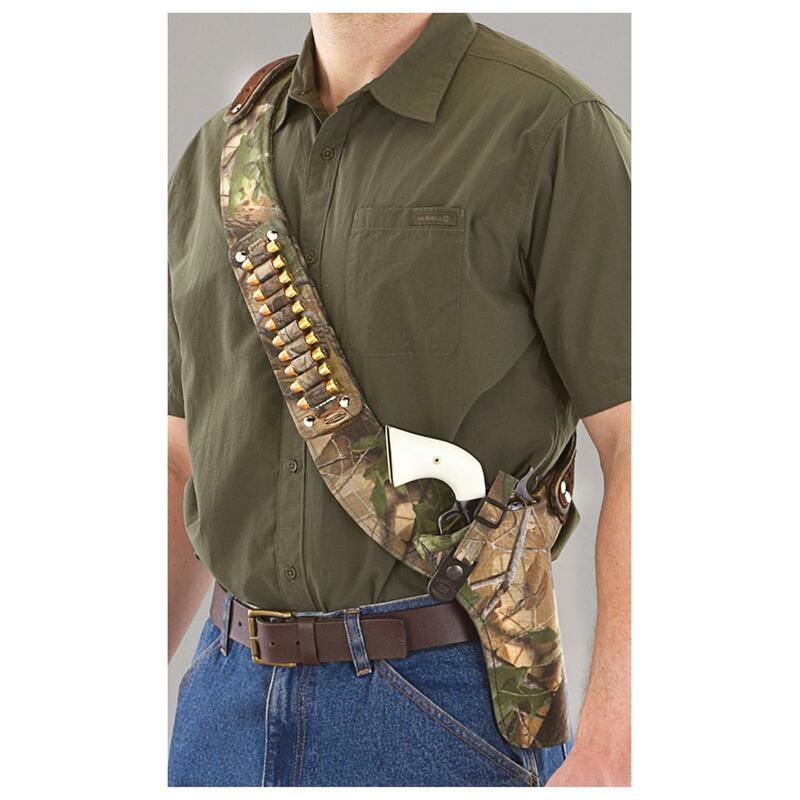 High-quality leather holster stays in place! Finely crafted, fashioned with care from full-grain leather and waxed-linen thread with a special design that won't disturb your front sights. 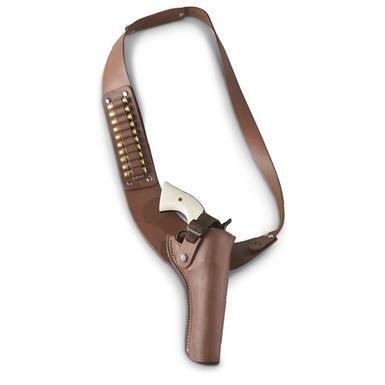 Securing strap keeps your pistol in place when the action gets rough.